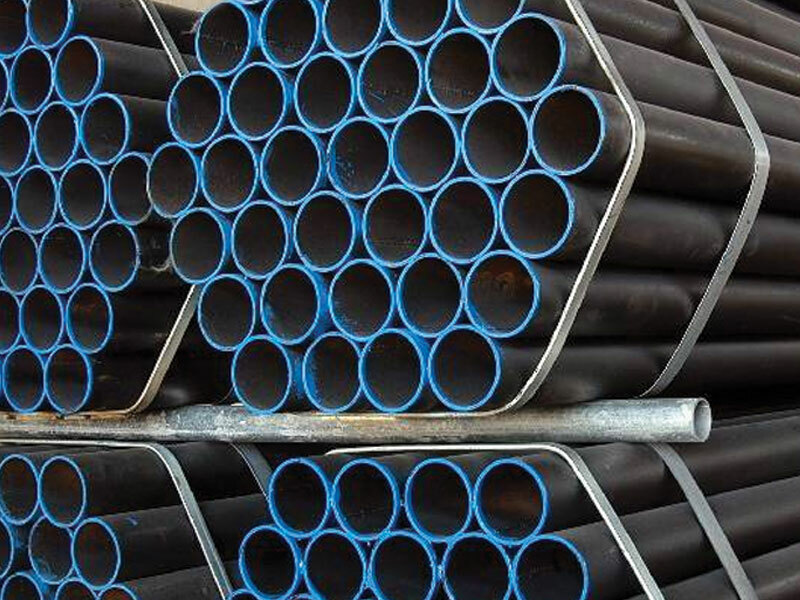 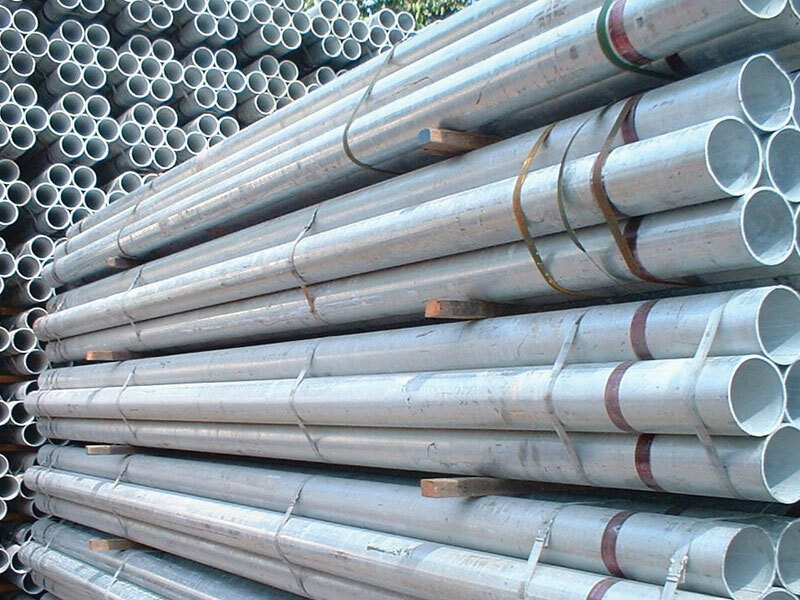 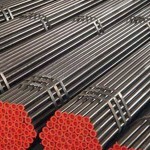 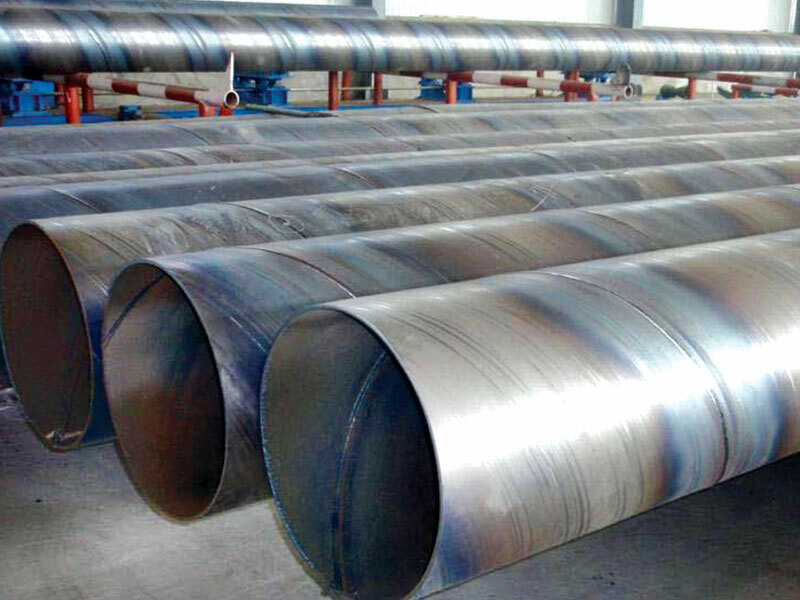 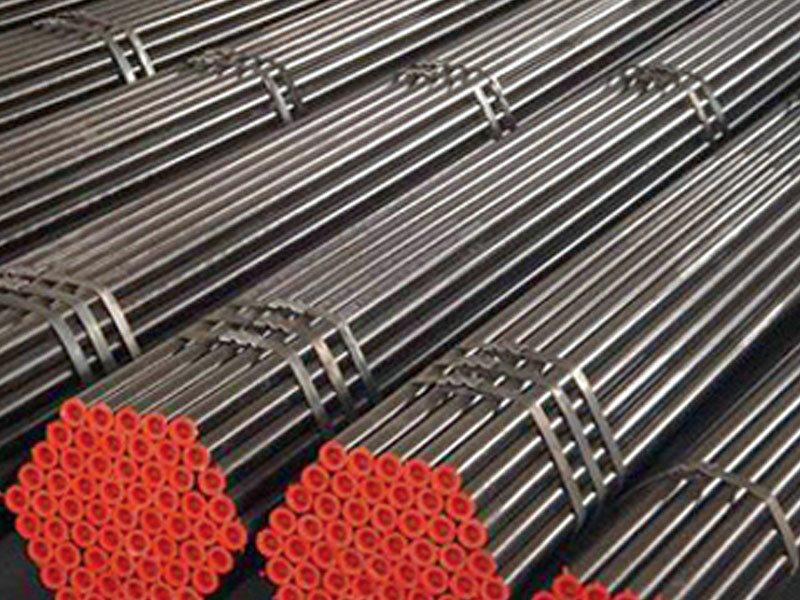 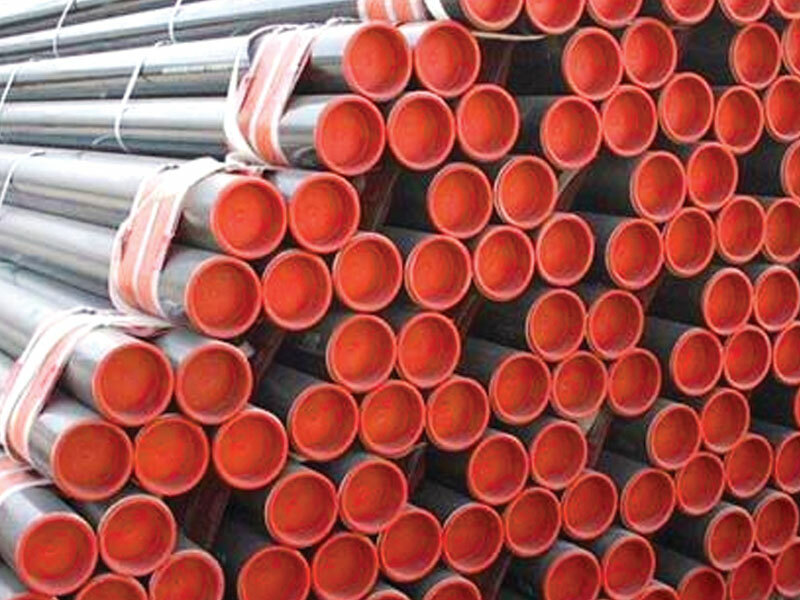 ITC deals in both seamless and welded pipes in all standard and non-standard sizes. 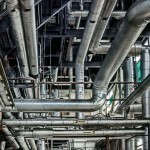 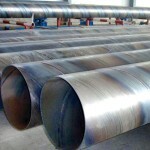 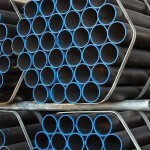 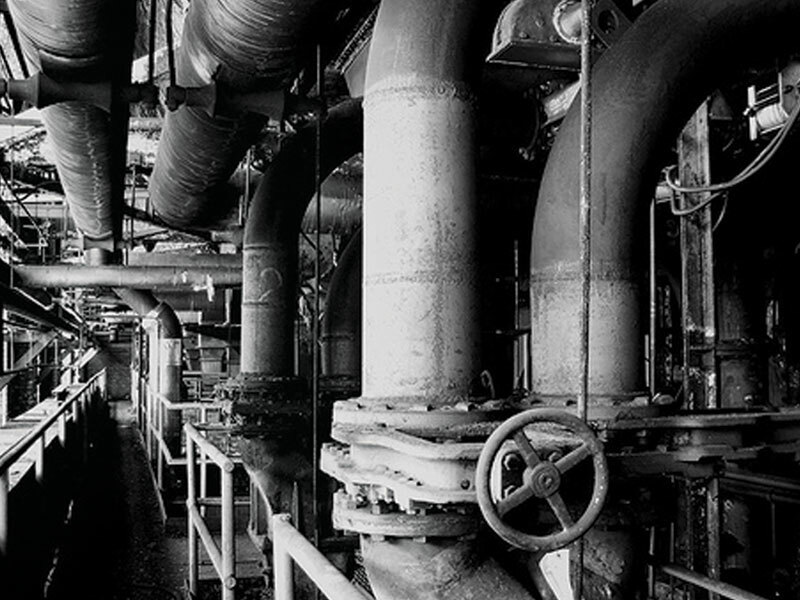 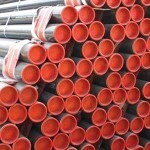 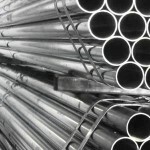 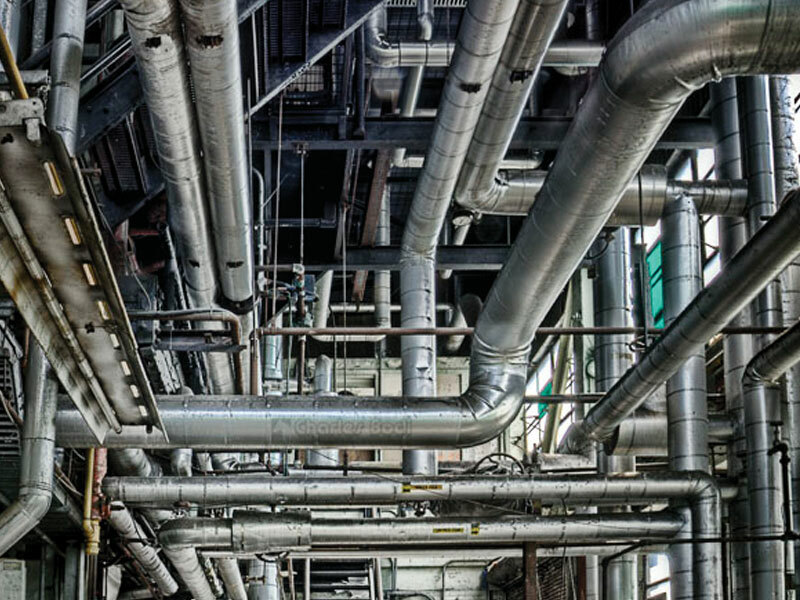 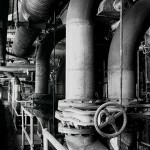 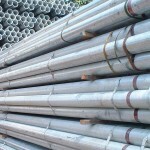 Pipes are the major contributor in our sales. 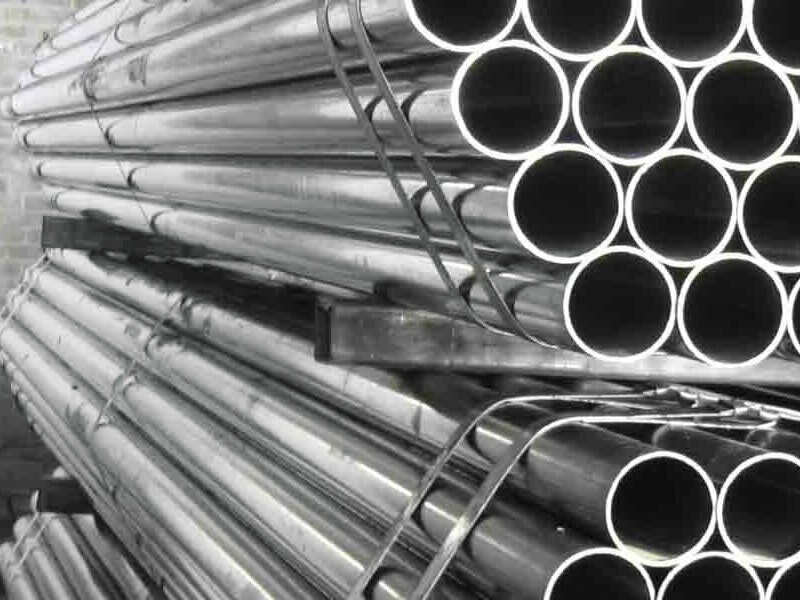 They contribute about 25% of our total sales and we have a fair market share in this product category.